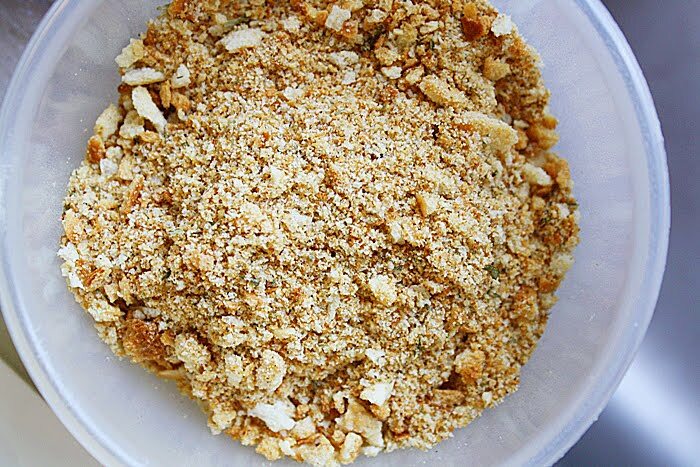 Breadcrumbs are a method of navigation used in websites and blogs for the convenience to readers. Better categorized blogs powered with breadcrumbs will aid site utility along with SEO. Most of breadcrumb have the most general page (Home Page) as the first, left-most link and list the more specific categories out to the right. If a user landing on a particular post got some valuable information may look for more valuable content about that particular topic. In that point breadcrumbs may come handy, since it is commonly displayed just above headings Adding breadcrumbs to WordPress blogs is so easy. You can add breadcrumbs to WordPress blogs using plugins or without using any plugins. Now a days most of premium themes are coming with inbuilt Breadcrumbs. Before using any plugin please check your theme framework for an inbuilt breadcrumb. If your theme doesn’t have one. Here it is the list of popular WordPress plugins that you can use to add a breadcrumb navigation to a WordPress blog. Breadcrumb NavXT is a popular and widely used WordPress plugin. This plugin generates locational breadcrumb trails for your WordPress powered blog or website. These breadcrumb trails are highly customizable to suit the needs of just about any website running WordPress. NavXT is providing a very good interface for users which makes it easier to use. Here it is one another popular WordPress for adding breadcrumbs to your WordPress blog. If you are using WordPress seo plugin from yoast you don’t need to install this plugin. Yoast breadcrumbs are now integrated with SEO WordPress plugin. I was using Yoast this plugin with my old WordPress theme. With this plugin you can choose any of three taxonomies to show in breadcrumbs. Tag, Category and Format. RDFa Breadcrumb is a new WordPress plugin. This WordPress plugin mark up breadcrumb elements using RDFa mark up. So this will help Google to recognize and display the breadcrumbs on search results as well. Have a look at one of my blog posts using google rich snippets testing tool. There you can see breadcrumbs on Google search results. Have a look at some other WordPress plugins that I am using with this Blog. I hope that you are happy with this information about WordPress plugins for adding breadcrumbs. Any suggestions for creating breadcrumbs without using WordPress plugin do mention it here as comment. Hey Ramnadh i am not using it but i heard about it soon i will try it on my site after winning the Theme :). Thanks for writing about my plugin (RDFa Breadcrumb). It is now available in 5 International Languages.